Stretching for a juicy blackberry! A fantastic morning in the sunshine doing what local children did 100 years ago! 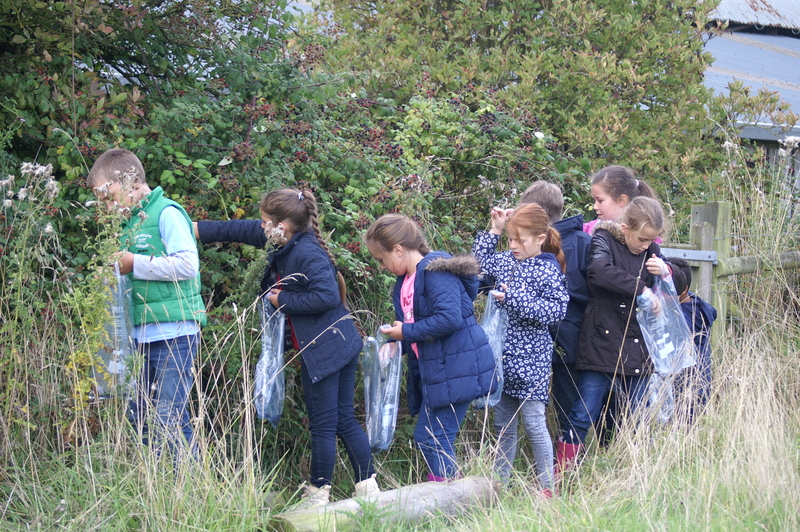 The Year 3 & 4’s from Hindlip First School visited Smite farm to go blackberry picking. 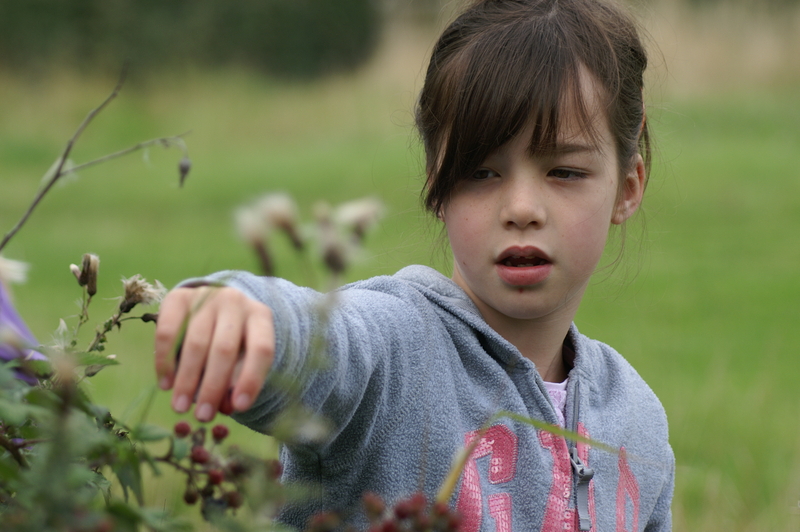 First we learnt that in 1917 the children at Hindlip picked around 700 kg of blackberries under the Ministry of Food scheme. This is in our school log book. Hannah Thomas from the Worcestershire Wildlife Trust showed us some wonderful old photos of Smite farm before the Trust took it over. Then we went picking…. Unfortunately despite our best efforts, we only managed 3 kg of blackberries. This afternoon we are making these into jam. In 1917 the blackberries were made into jam which was sent to the troops in the trenches.